Earn points every time you shop. Rack up 300 points, GET $35! It’s that easy. • No sign up needed! • Just shop at either of our two convenient locations. • When you make your first purchase, you automatically start earning. • No cost to join, no hassle, just extra money in your pocket. How do I know I’ve reached 300 points? We shoot you an email to let you know your $35 are waiting to be spent. Just be sure we’ve got a valid email address for you and you’re good to go. You can also call the shop to check on your point balance. Once I earn my $35, can I use it anytime? The $35 is good for 60 days. You can spend it on anything! 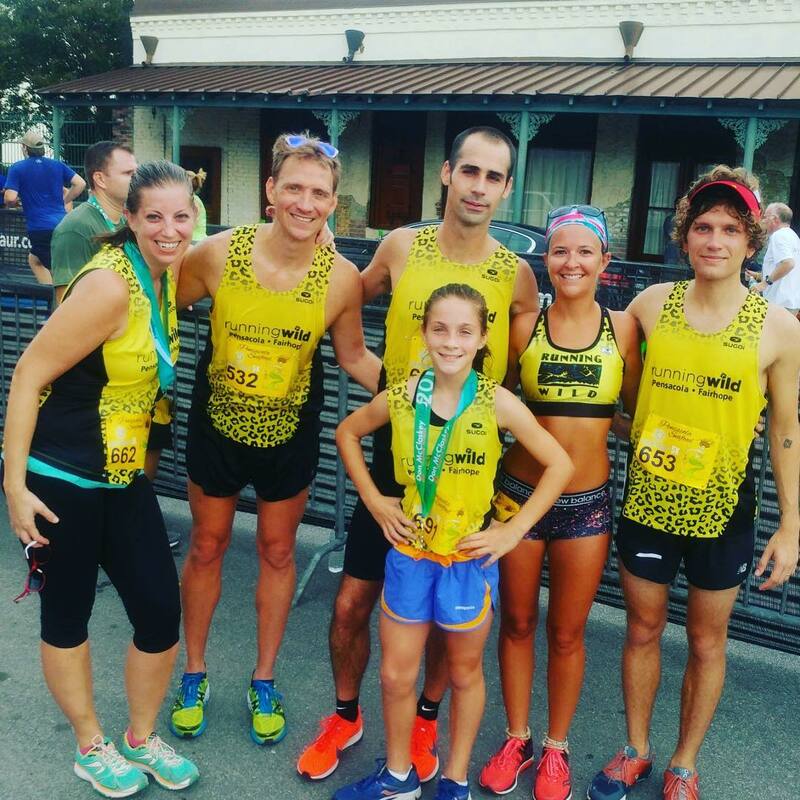 All footwear, apparel, nutrition, socks and accessories are up for the taking. We really value your business and appreciate you choosing us. 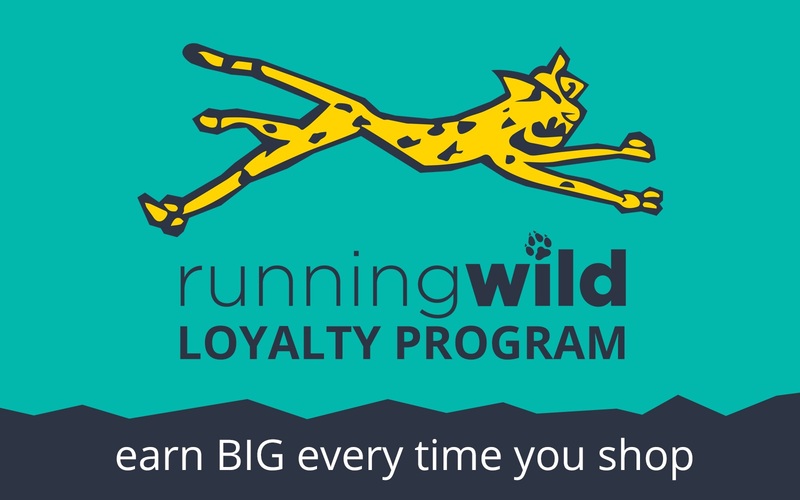 Enjoy being part of the Running Wild Loyalty Program!